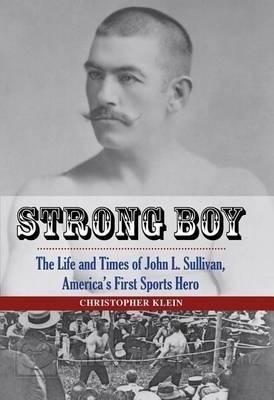 The Somerville Public Library invites all residents to a book discussion of Strong Boy: The Life and Times of John L. Sullivan, America’s First Sports Hero with author Christopher Klein, to be held Wednesday, Nov. 20 at 7 p.m. at the Central Library, 79 Highland Ave. Strong Boy tells the story of America’s first sports superstar, Sullivan, the first athlete to earn more than a million dollars. Rising from Boston’s Irish working class to become the most recognizable man in the nation in the late nineteenth century, he is said to have transformed the sport of boxing. Christopher Klein is a writer specializing in history, travel, and sports. His books include Discovering the Boston Harbor Islands: A Guide to the City’s Hidden Shores and The Die-Hard Sports Fan’s Guide to Boston. Klein is a frequent contributor to the Boston Globe and History.com, and has also written for The New York Times, National Geographic Traveler, Harvard Magazine, Red Sox Magazine, ESPN.com, Smithsonian.com, and AmericanHeritage.com. This free author discussion is co-sponsored by the Friends of the Somerville Public Library and the Harvard Coop Bookstore. 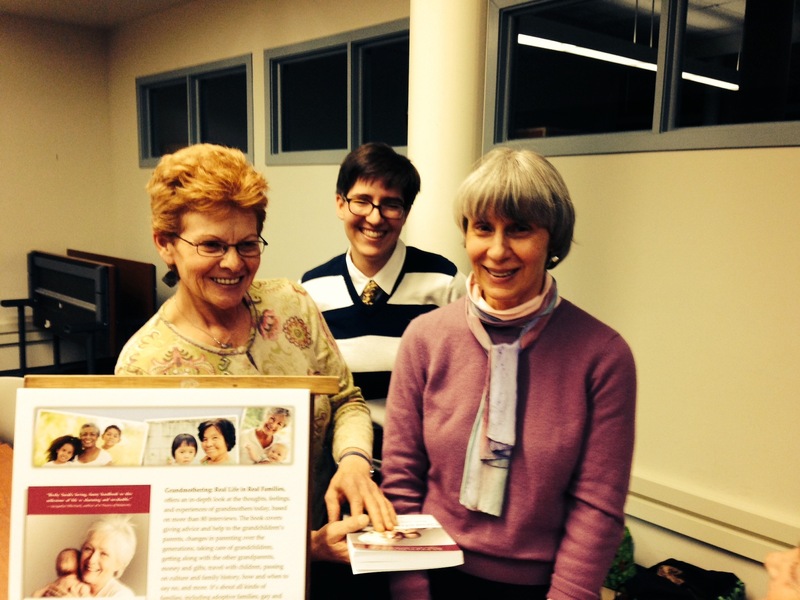 Harvard Coop will be selling books, and refreshments will be served. All are welcome. Somerville firefighters early Sunday morning, November 17th. vents for the heating system. 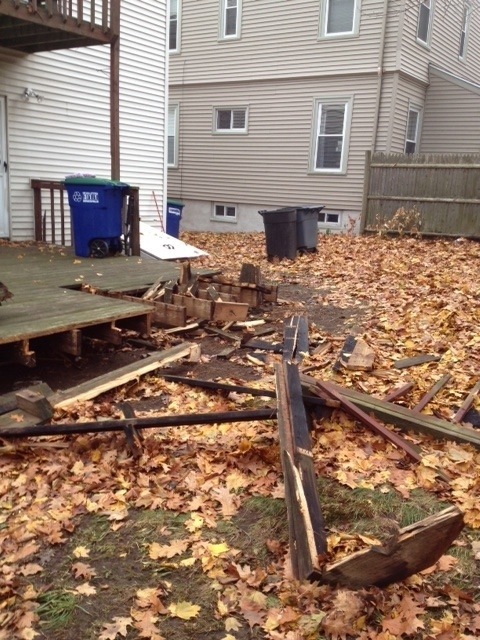 Photos courtesy of Somerville F.D. resulted in fire damage to a home on Lovell Street. 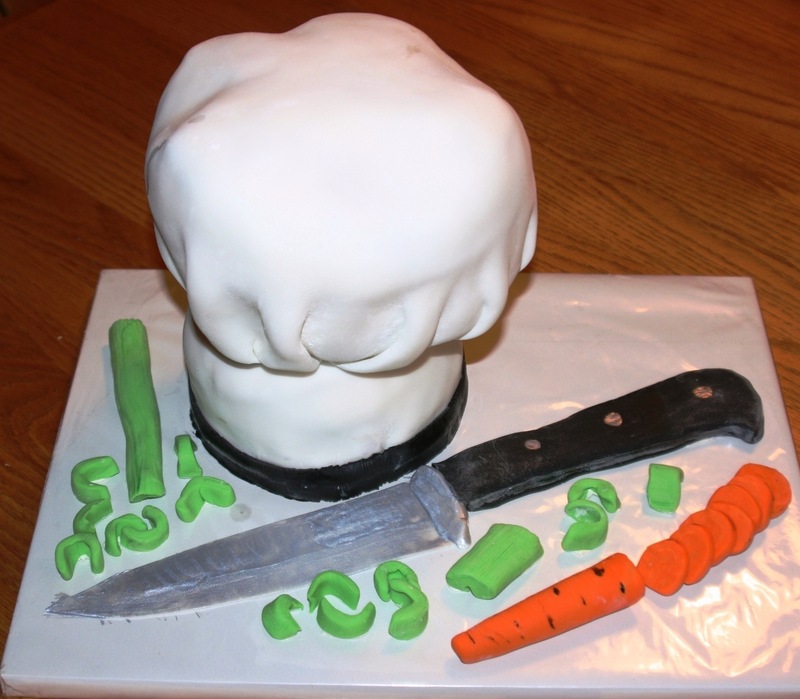 The Somerville News Weekly is Excited to Announce Our New Weekly Recipe Column, Cooking with Jonathan! This week I feature Pasta Carbonara, which is of my personal favorites to cook, as well as eat. Pasta Carbonara is an Italian dish that originated in the Latium Region of Italy, more specifically, the City of Rome. The name Carbonara is derived from “carbonaro,” which means “charcoal burner.” It is believed that this dish was the “coal miners pasta” due to the heartiness of the meal, the quick cooking time and the fact that its simple ingredients would most likely be on hand in any Italian kitchen, at any given moment. The St Clement High School captured the Division 6 North Title beating Latin Academy 21-14 in a stunning victory at Dilboy Stadium Saturday, November 16. 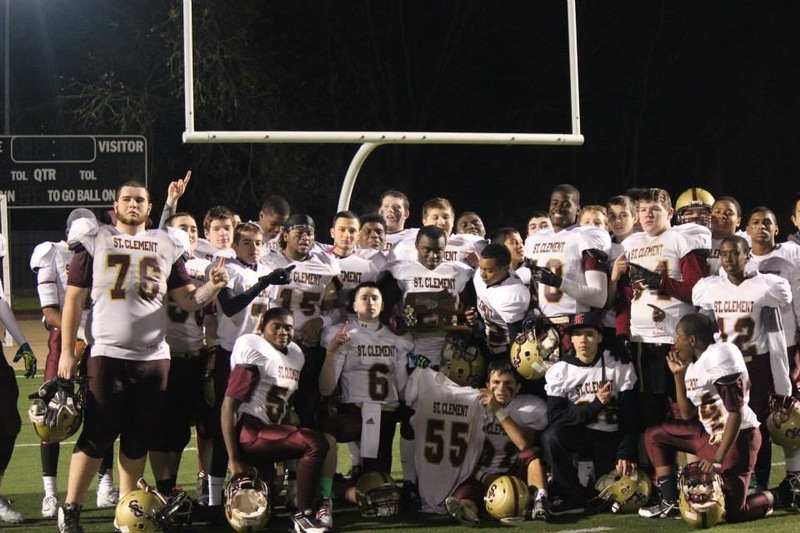 With the victory the Anchormen will take on the Cohasset Skippers next Saturday at 6:30 pm in Brockton which brings them one victory away from the playing in Super Bowl at Gillette for the Division 6 Title. The Anchormen lead by QB Michael Sullivan (Everett) had two touchdown passes and ran 24 yard for a TD with just over 3 minutes left to secure the win for St Clement. The team rallied together after senior lineman Connor Sullivan (Charlestown) was carted off of the field with a leg injury. Senior Khaneil Bruce (Everett) and Junior Oyaronbi (Malden) both caught TD passes from Sullivan in the first half to make the score 13-0. The Latin Academy Dragons answered with TD after QB Kyle Danced threw a 39 yard pass to DeVaughn Riley to make the score 13to 6 at the half. Both teams showed solid defense and remained scoreless third. In the 4th quarter, Brandon Williams (Boston) blocked a punt that landed in the end zone for a safety to give the Anchormen a 15- 6 lead. Latin forced a fumble in the middle of the 4th quarter and returned it for a 57 yards TD and converted for 2 points to cut the St Clement lead to 15 – 14. Senior Deron Hines (Chelsea) who rushed for 134 yards on 25 carries ran the ball down field which setup a 24 yard TD run by Sullivan to make the score 21 to 14 to secure the win for the Anchormen. Hines was named the game MVP for his outstanding performance.